Tips on Picking a Locksmith! 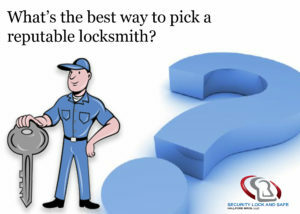 What’s the best way to pick a reputable locksmith? Consider researching locksmiths before you need one, the same way you would a plumber, electrician, or other professional. If you’re dealing with an emergency, like being locked out of your car, you really don’t have much time for thorough research. Regardless of whether you are locked out of your car or home, you need new locks installed, or you require other security work, the Federal Trade Commission offers these tips to help you hire a legitimate, local locksmith. Call family or friends for locksmith recommendations. If you find a locksmith in the phone book, on the Internet or through directory assistance, and a business address is given, ask the operator to confirm the address shown in the ad. If the ad doesn’t show an address for the business, find out why. A legitimate locksmith who operates a “mobile” business or runs the business from home will be able to explain that. If you’re locked out of your car and have a roadside assistance service, call them first. Roadside assistance plans often have a list of pre-approved companies to perform services like unlocking cars, jump-starting batteries, changing flat tires, delivering gasoline, and towing. 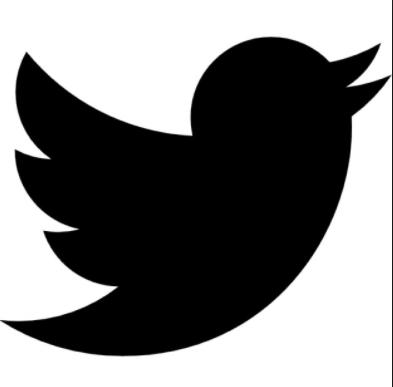 Get verification of identity. Ask for the locksmith’s identification and business card. Make sure the information on the business card matches the company name on the invoice. 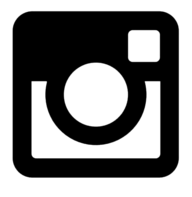 “Consumer Information.” Finding a Locksmith | Consumer Information. Federal Trade Commission, Aug. 2016. Web. 10 Jan. 2017. Wisconsin, BBB Serving. “Better Business Bureau. Start with Trust®.” Locksmiths – BBB Educational Consumer Tips – BBB serving Wisconsin. N.p., 2014. Web. 04 Jan. 2017. 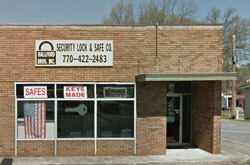 Hallford Brothers Security Lock and Safe, LLC operates out of its Store Front, Shop and Showroom at 705 Roswell Street, Marietta, 30060. We are a ½ mile west of the Big Chicken on Roswell Street. Please us at 770-422-2483 for service or questions!